A brutal attack on a mentally disabled man is streamed live on Facebook. The U.S. Department of Justice rushes to release a report on Chicago Police Department practices before the new administration takes over. Mayor Rahm Emanuel pledges police reforms, even if Donald Trump’s DOJ doesn’t see it as a priority. Gov. Bruce Rauner says he’s skipping the inauguration. Lawmakers head back to Springfield next week with a faint glimmer of hope for a budget. Retail giants struggle. And the Bears look to the future but don’t offer fans many details. Chicago public housing will go smoke free in 2017, following a new federal rule. 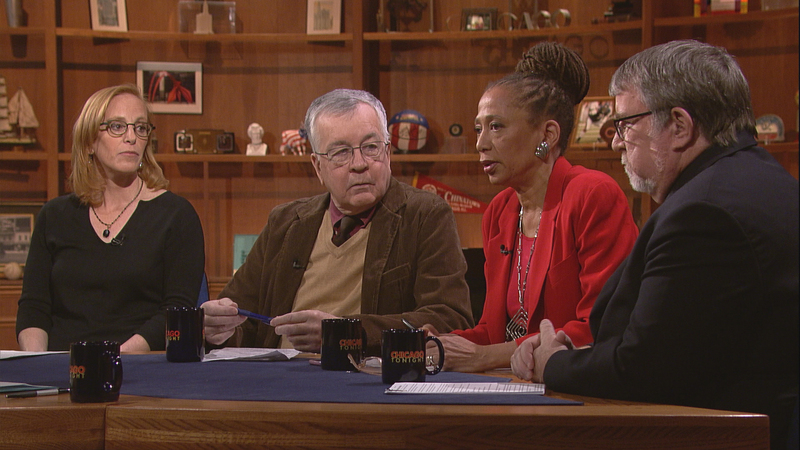 Weisman and guests discuss that and other trends in public housing.